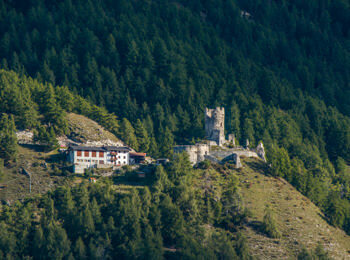 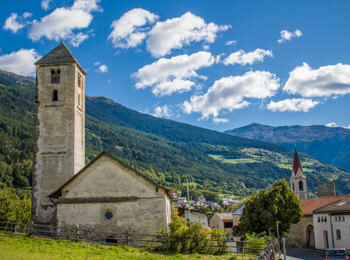 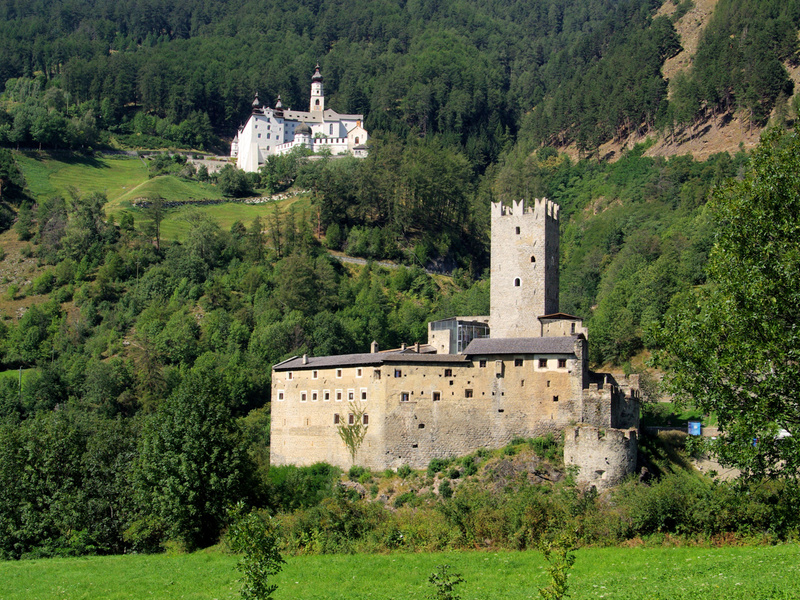 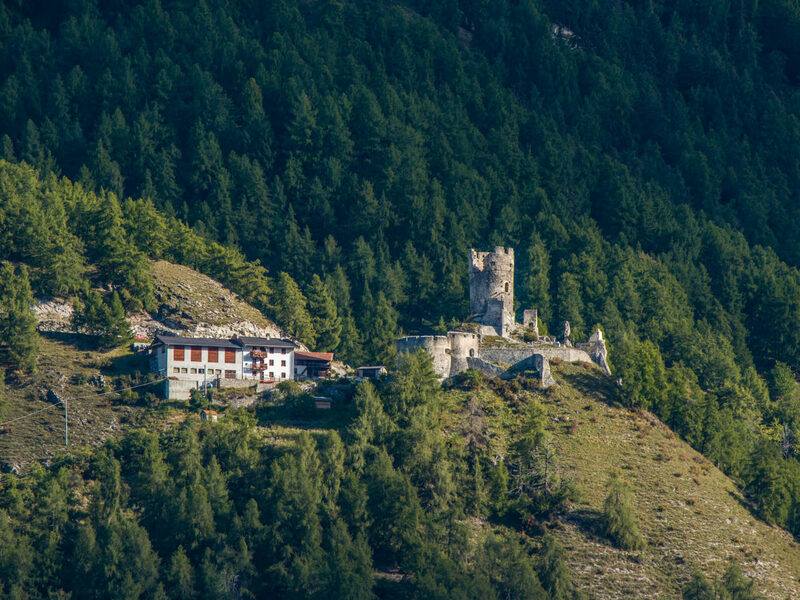 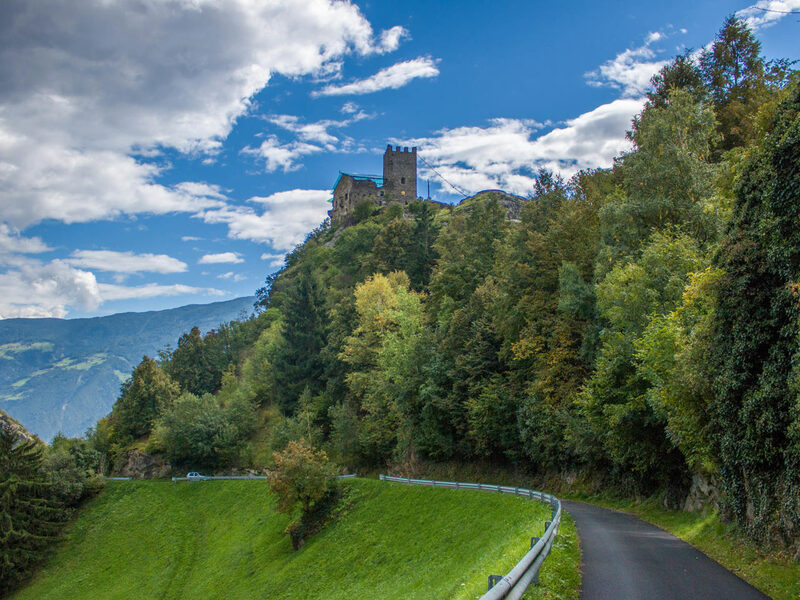 The valley Vinschgau is situated in the West of South Tyrol and it is a very manifold holiday area. 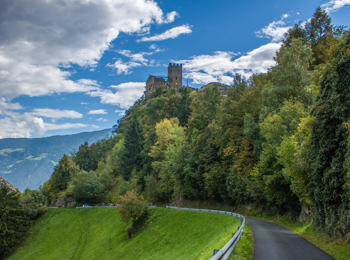 It offers a big variety of leisure time-programs and worthwhile seeing sights. 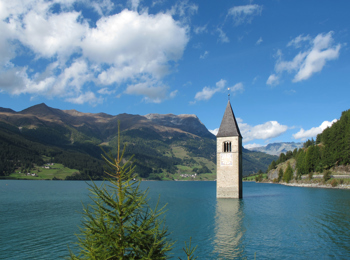 Worth mentioning are surely the ancient water paths, the Mount “King” Ortler, the Reschensee Lake and the many museums and castles.